Heaven’s Best Carpet Cleaning in Vancouver, Washington, has been the industry leader for 20 years. Locally owned and operated, we’re simply the best — Heaven’s Best! — at cleaning carpets and upholstery. 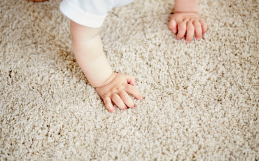 Our low-moisture, environmentally friendly cleaning process means carpets are clean and dry in just one hour! And we’re able to do it without using excessive water, harsh chemicals or super-sticky detergents. Our residential carpet cleaning for the Vancouver metro area involves a process that utilizes a combination of knowledge, expertise, and our not-so-secret weapon: an environmentally friendly, citrus-based cleaning solution. 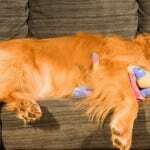 Quick, safe, non-toxic, fast-drying — and effective at cleaning carpets and upholstery? Yes, it’s true. 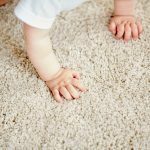 Heaven’s Best carpet-cleaning experts use gentle, water- and citrus-based solutions that work like a charm while keeping kids, pets, and the rest of the family safe. In fact, Heaven’s Best cleaning process leaves behind nothing more than a clean, new-looking carpet. How does Heaven’s Best Carpet Cleaning do it? When Heaven’s Best arrives at your home, they get to work right away so that there is as little disruption to your routine as possible. Unlike those carpet-cleaning machines that you can rent from a grocery store (which typically only remove surface dirt from your carpets), Heaven’s Best techs utilize powerful, professional equipment that deep cleans your carpet down to its root fibers. This removes not only surface dirt but the kind that gets ground in over time as foot traffic passes over the carpet. Heaven’s Best Carpet Cleaning also removes allergens and greasy residues — something that rented and/or personal carpet cleaning units often fail to do. Furthermore, the fact that Heaven’s Best cleans your carpet with less water and no harsh detergents means there’s no foam or soapy residue, which, ironically, attracts dirt! 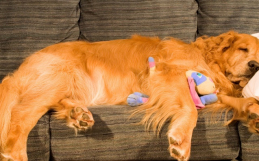 Heaven’s Best Carpet Cleaning utilizes a highly effective, low-moisture cleaning process. Typically, we start by pre-vacuuming your carpets with high-powered, commercial-strength vacuums to remove most of the loose particulate. Next, we spray down just enough of our exclusive water-and-citrus-based cleaning solution to penetrate the carpet fibers and then scrub them clean with commercial floor machines. 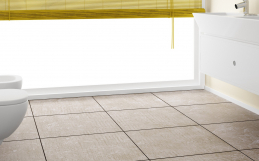 To finish, we either vacuum again and or rake the carpet fibers, leaving them clean, fresh and soft to the touch. (Heaven’s) best of all, your carpet will be cleaned, rinsed of dirt and grimy residue, and the short drying time will delight you. 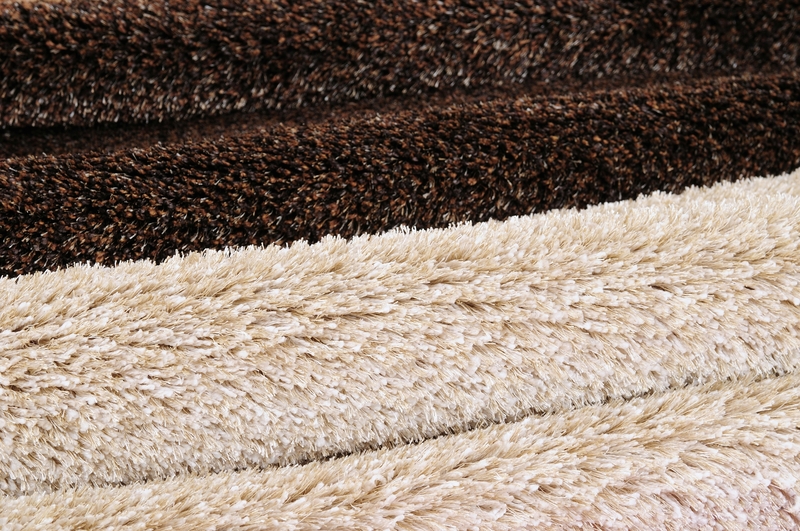 Your carpet will feel and look new! There’s no better way to protect your investment and to help create and sustain a healthy home. Contact Heaven’s Best cleaning services at 360-606-2707 for a free estimate! We’re family-owned and we’ve been in the business of cleaning carpets in Vancouver since 1999.